learning a foreign language is designed to build “global competence” in students. Students are investigating the world beyond their immediate environment; to recognize differing perspectives including others’ and their own; to effectively communicate ideas, in multiple languages, with diverse audiences; and to take action to improve conditions. 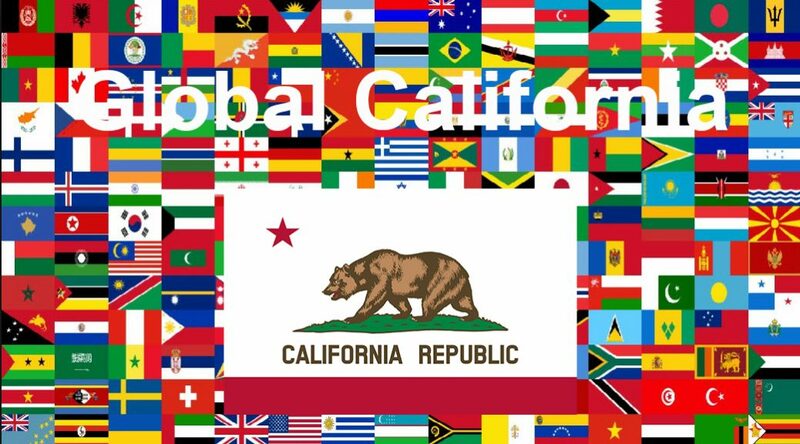 California is at the cutting edge of technological change, demographic transformation, and international engagement. It has the country’s largest population, and is its biggest producer of agricultural and manufactured goods, its main exporter and importer, and a leading center for higher education, research, the media, and philanthropy. Its population is the most international; more than a quarter of the state’s residents were born in another country. But habits of thought and structures date from the mid-twentieth century, when California was turned inward. California today lacks ideas, institutions, and policies commensurate with its global stakes and clout. GERMAN SCHOOL campus is teaching German as foreign language.